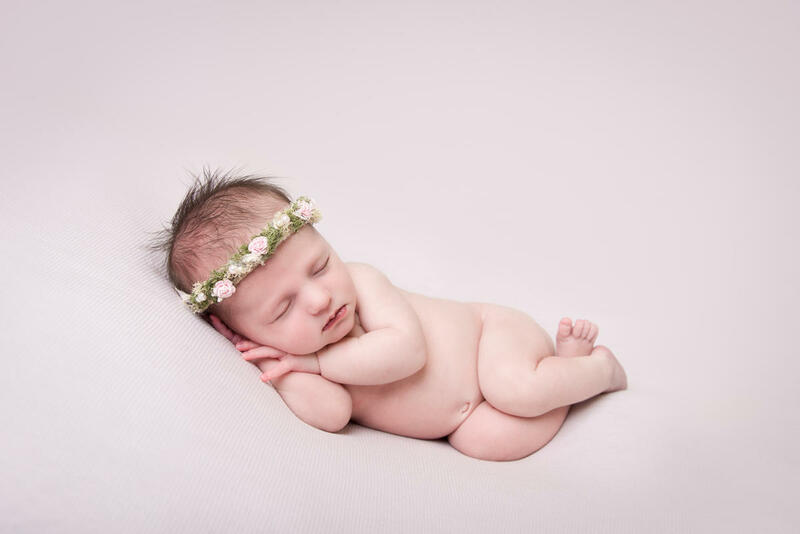 Beautiful Fine art photos of your newborn. 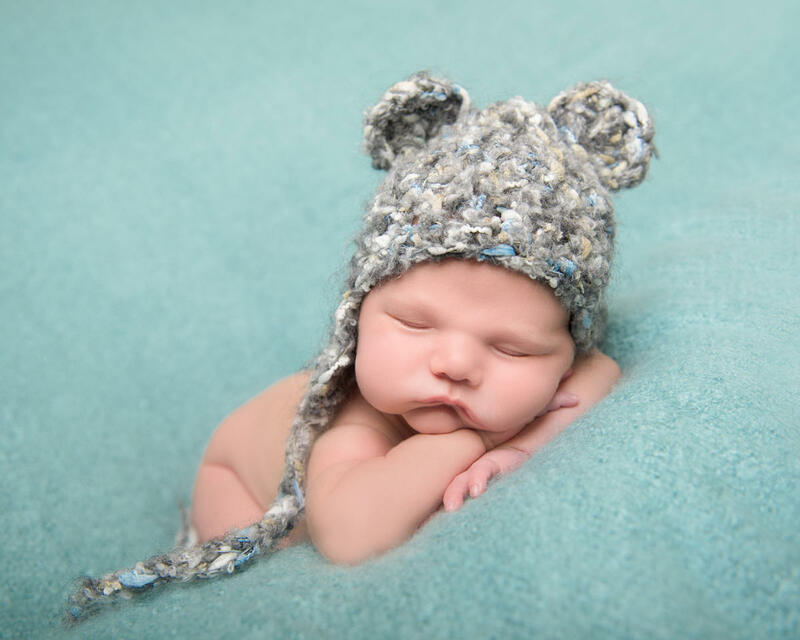 Lyn Chapman of Wings Photography is Chesterfields leading baby photographer. 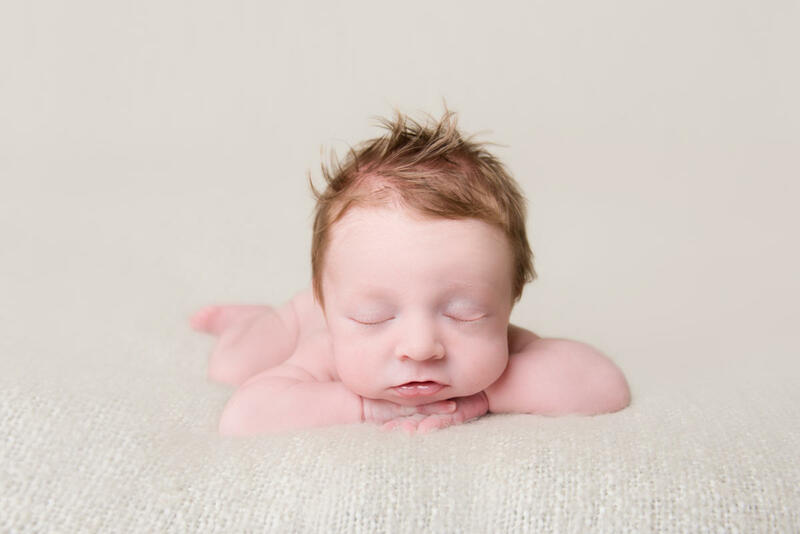 Lyn is an multi award wining Newborn photographer who offers her client an exclusive experience that they will never forget. Sessions take place at her boutique studio situated in Wingerworth, Chesterfield, which offers a relaxed & welcoming environment for you to enjoy your session.She produces beautiful works of art for you to treasure for years to come. Lyn Is also a trainer in Newborn Photography.